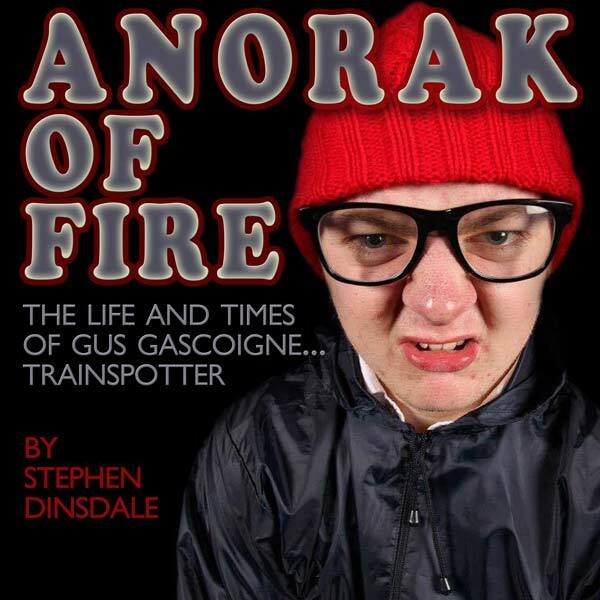 The SPACE is delighted to present Billy Buckingham’s production of Anorak of Fire by Stephen Dinsdale. An amateur production by special arrangement with Samuel French Ltd. Through shops – available from Tinker Tailor Party Shop in Ilfracombe High Street. On the door – you can turn up on the night, although booking is recommended.